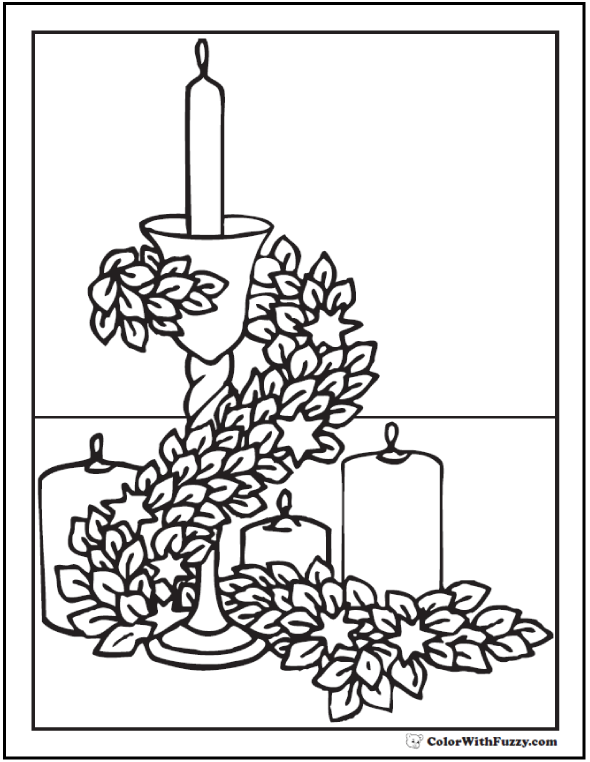 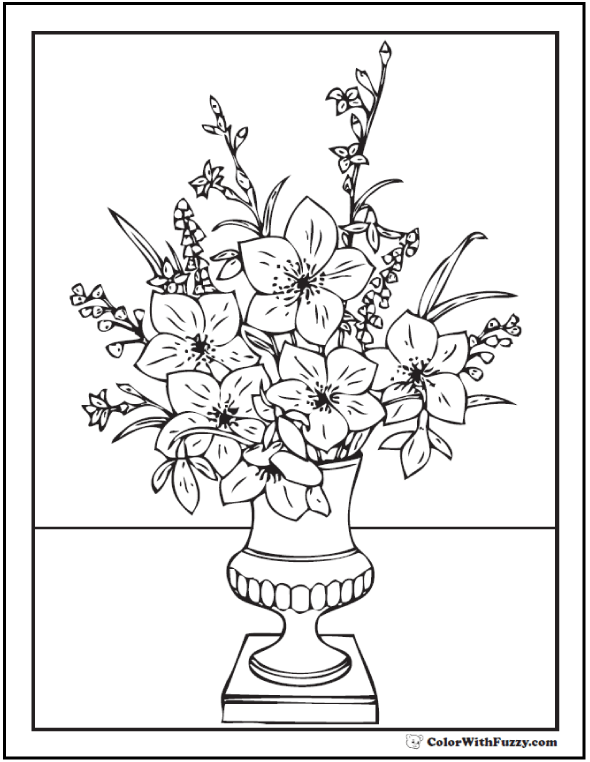 I love this elegant Thanksgiving and Advent candles coloring page. 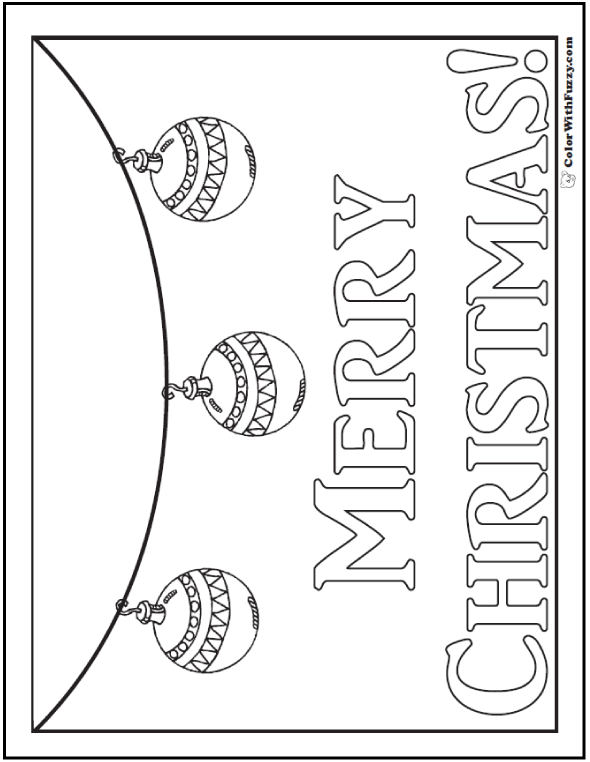 The star and bay leaf garland intertwined around candles looks so pretty for the season. 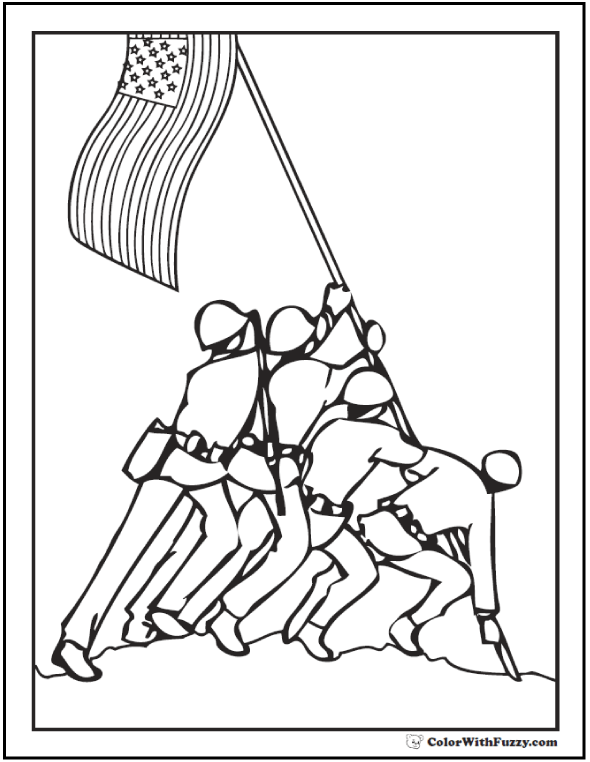 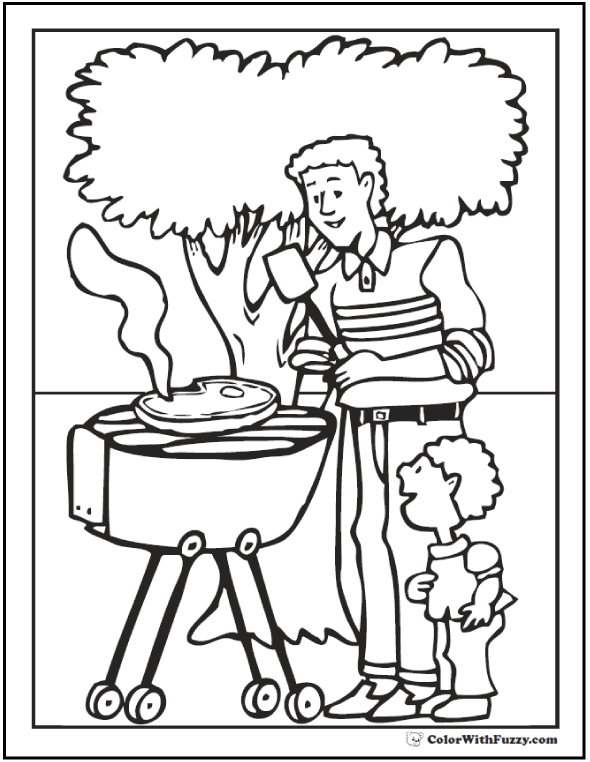 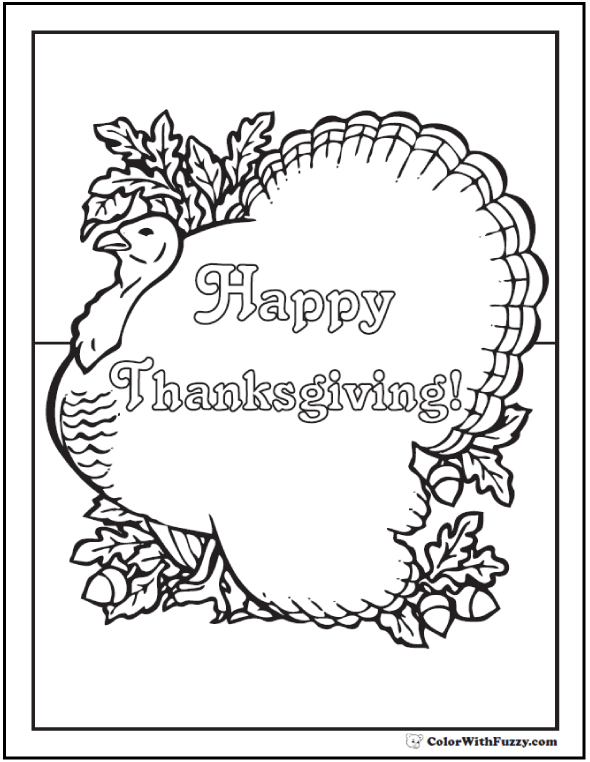 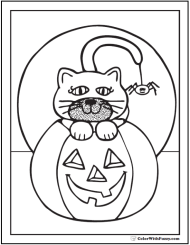 Print this Thanksgiving Advent candles coloring page.